It's the first day of April, and I am ready to start planting! Growing plants has all sorts of benefits, for our mental health- taking care of plants can help us manage our emotions and even prevent depression! Plants can also help our breathing and filter the air. Even if you live in a small space without a ton of room, you can really benefit from having plants in it. 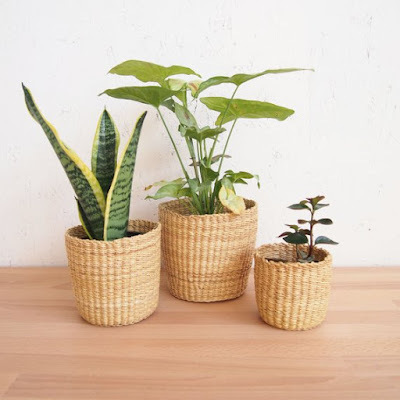 If you want to do some growing, but you don't have a ton of space to spare, Etsy sellers have come up with some ingenious ways to work plants into your decor. These are so pretty, and I can't wait to share them with you! This store makes all sorts of beautiful planters, but the one I love most is this door number planter. 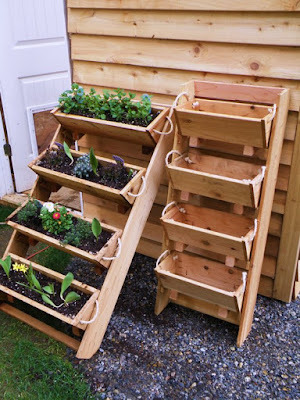 It looks so perfect for a small space, and even if you don't have a yard, you have a little spot to plant. 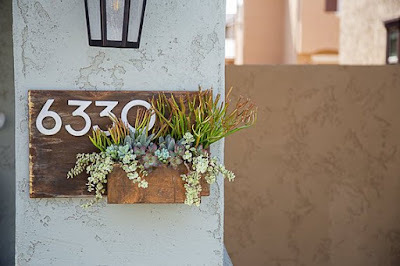 Oh my lordy, I love these planters. If you life in a small space and want to maintain a minimalist feel, I don't think you could do better than these. They just look super sophisticated but warm, and they could fit in with a lot of people's styles. 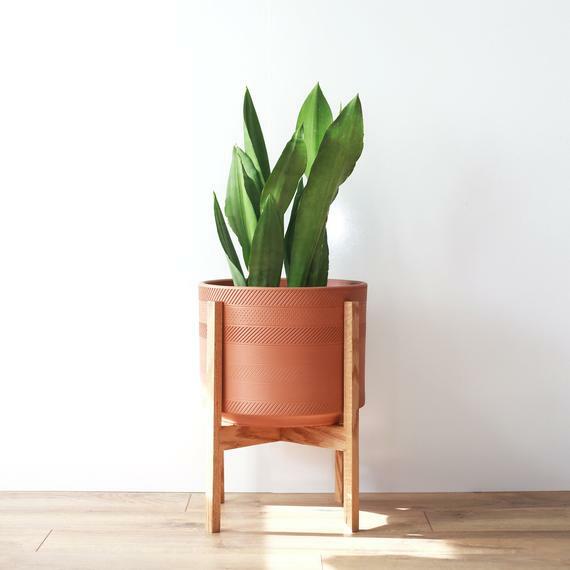 If you like the look, but are on the East Coast and want to ship a little less far, I think these planters from waldmade. Have a little bit of room outside, but not much? 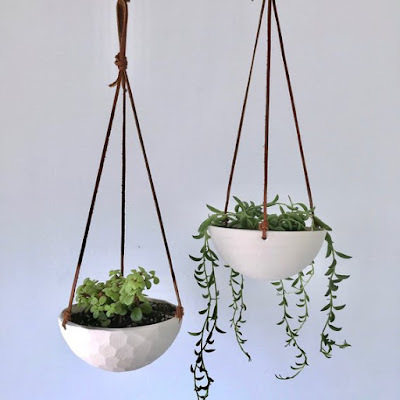 I love these vertical planters from Roped on Cedar that make the most of whatever sunshine is shining on your outdoor spaces. I just think this store is the coolest. If you don't even have the floor space, you can green your space with a beautiful hanging planter. There are so many out there, but these ceramic ones from Revisions Designs are my absolute favorite. They look delicate and simple, but not like they are moments from falling apart either. 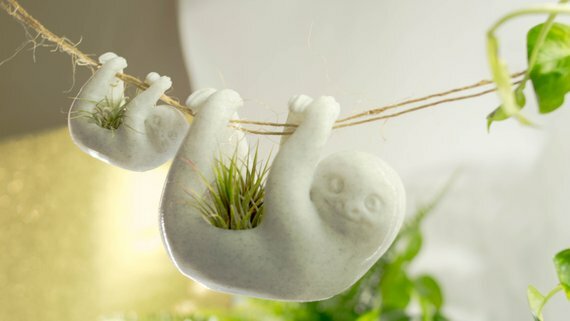 Happy homes for your plants. I have never tried baskets like these before, but they look so pretty and unique. 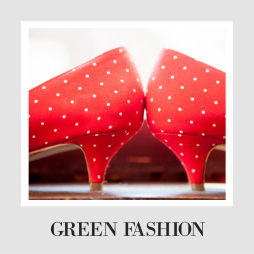 It's a really different style, and I wish I knew a little more about the store, but it's definitely worth it to check them out. If you don't see one here that you love, don't despair. 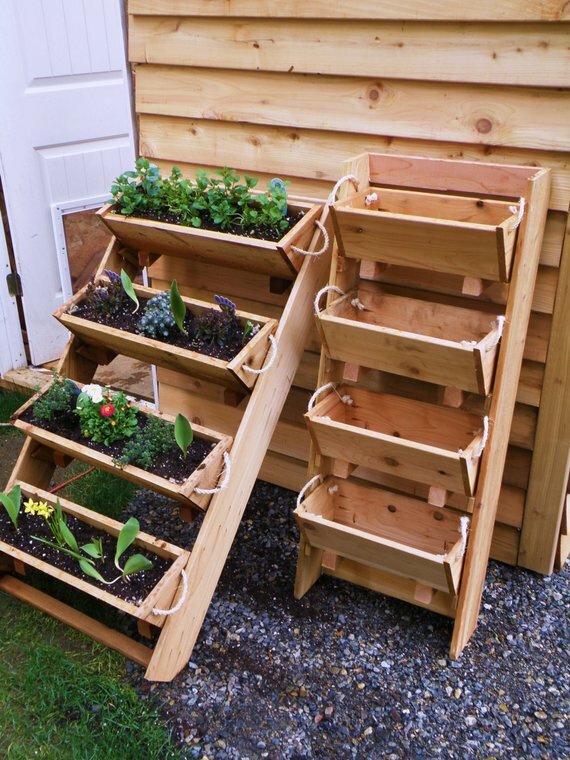 First of all, every craft fair you visit will have cool planters there. 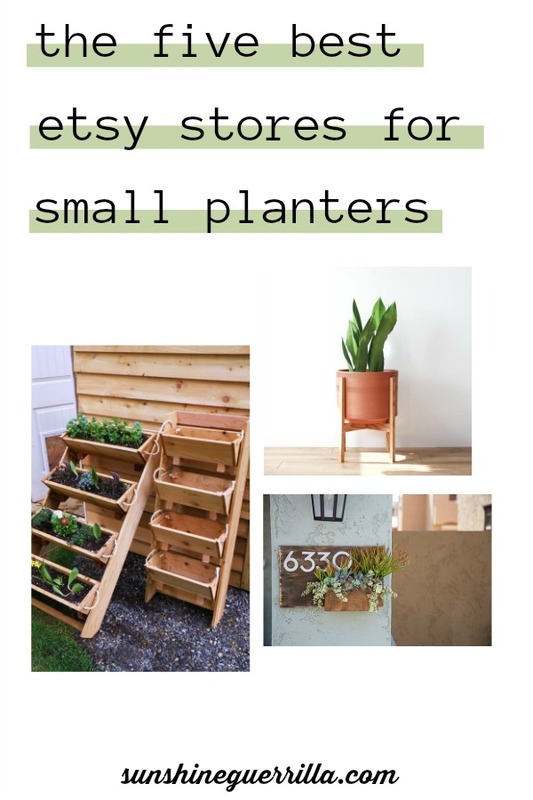 Secondly, etsy is an internet craft fair, so there is an almost endless supply of planters. Try putting your state in the location box and see which planters are actually made near you. Want more to browse? 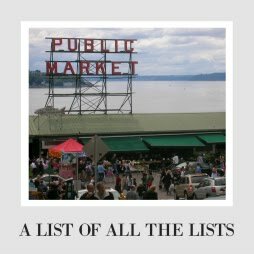 Check out MidCenturyWoodShop, MillCreekMarket, thelostgypsyCo, andrewsreclaimed, and Theplantcycler.